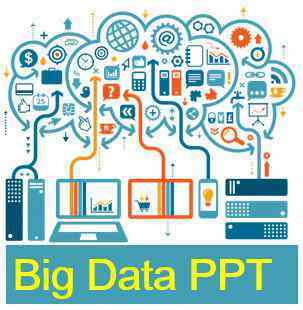 This interesting powerpoint presentation on Big Data contains various topics related to Big Data with illustrated images. If you want to download the Big Data PPT Report then simply click the link given below. There is also given the preview, read the slides uploaded on YouTube. All the images used are copyright to the owners of the respective websites mentioned in the Big Data PPT Report reference slide.